Good news all, the lineup for the already star-studded Summer Sundae Weekender - the best Leicestival by far - has grown once again. Among the acts added to the bill are Eel Pie islanders Mystery Jets and New York based, iPod ad soundtrackers, Chairlift. Other acts added to the bill include Edinburgh septet Broken Records, Port O'Brien, Future Of The Left and Hugh Cornwell of Stranglers fame. Tickets go on sale this Sunday, April 20, so it's not long to wait - or remember - to buy your tickets. 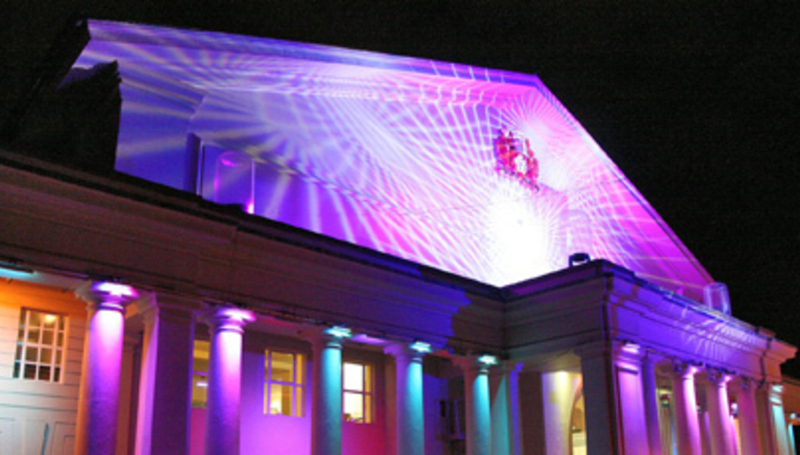 The three-day festival takes place on August, 14-16, in De Montfort Hall And Gardens, Leicester. You can check out their website and buy tickets here.